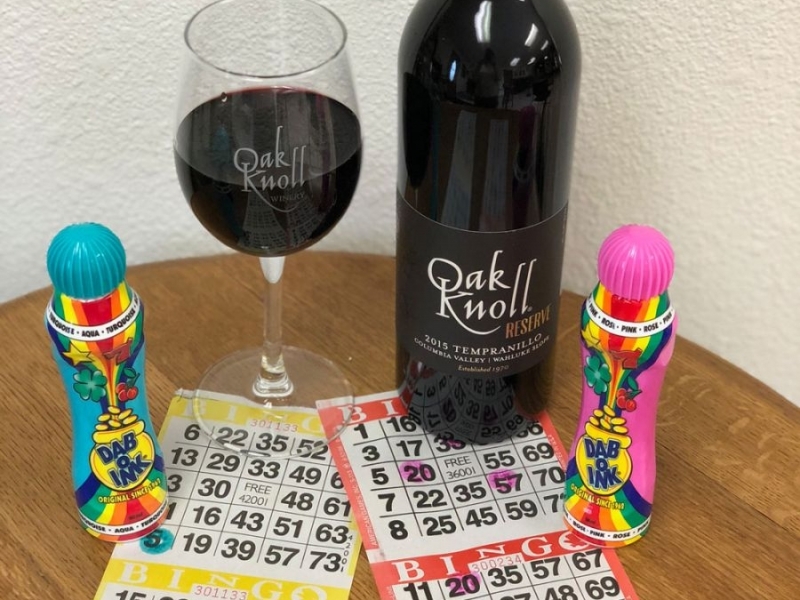 Come Join us for a fun afternoon of Bingo & Wine. Each person receives a Bingo Sheet for each game. Winners of each game receive a prize. Small food plates, wine and beer for purchase. (No outside food or beverage allowed) Tickets go on sale Jan 1, 2019. If you can't see the Ticket Link click this link: https://www.eventbrite.com/e/jan-20-bingo-wine-tickets-53075066954 This is a 21 and up event.